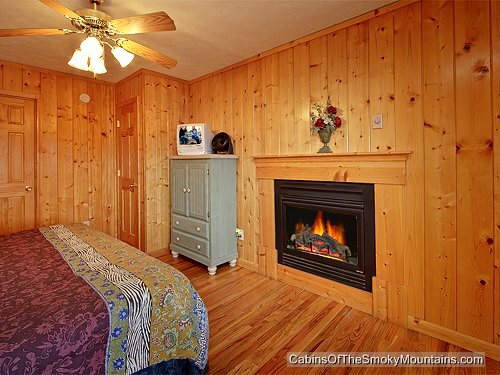 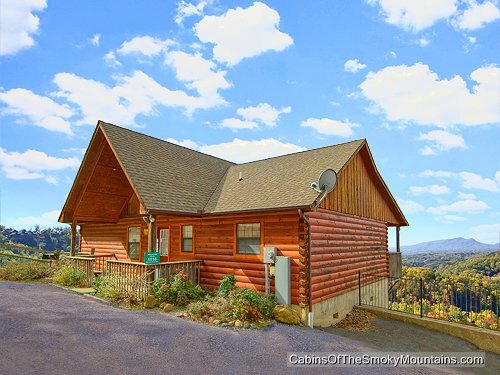 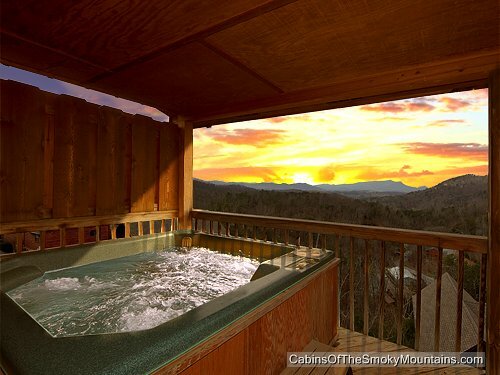 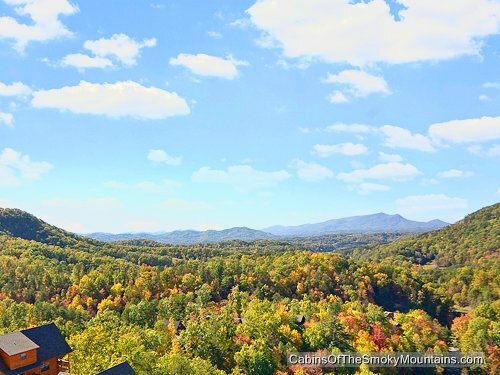 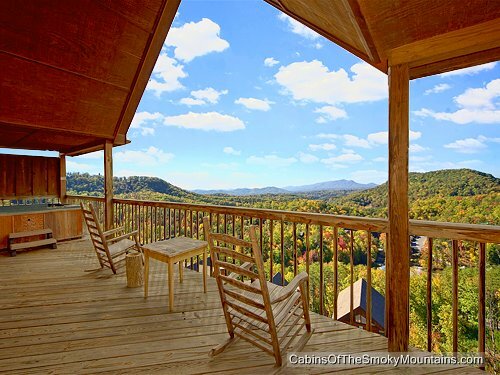 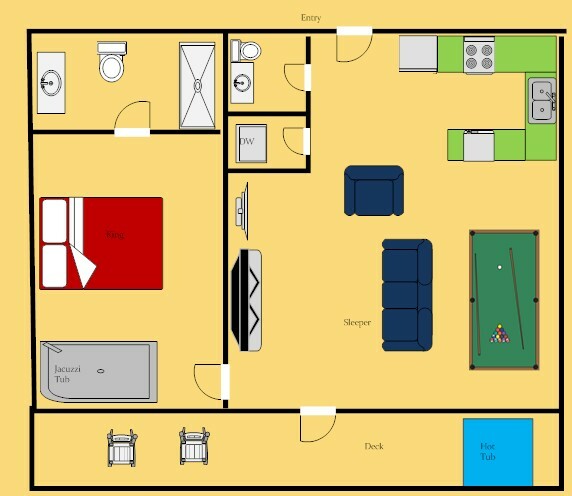 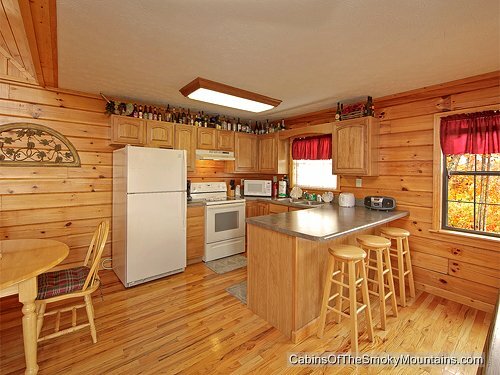 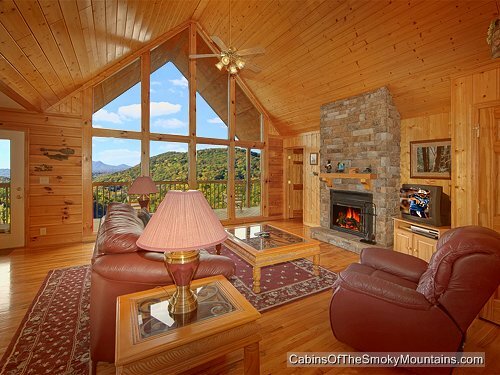 If you are planning on becoming one with nature then Mountain High View is for you, this luxury Pigeon Forge cabin rental is a 1 bedroom located 10 minutes from the national park. 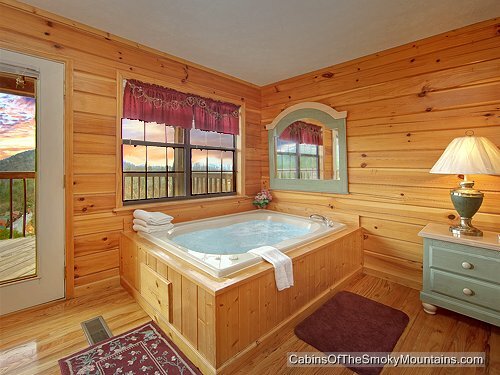 Once you get back to your cabin from your day of hiking and mountain adventuring you can take a relaxing soak in your very own personal hot tub . 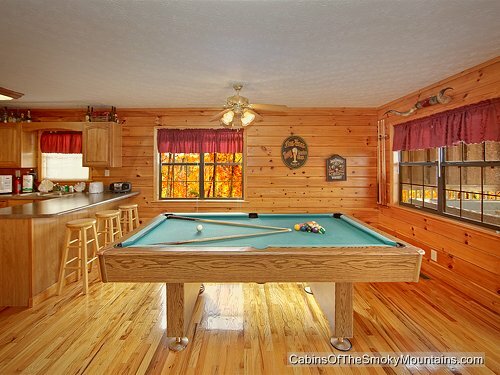 If you want you can get a little competitive on your pool table with your friends or family . 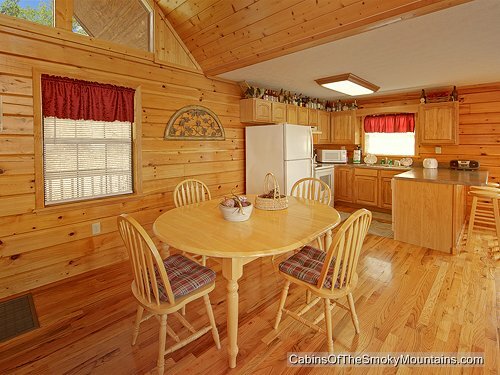 You can grill up a nice dinner on your very own charcoal BBQ grill, while enjoying the fresh mountain air. 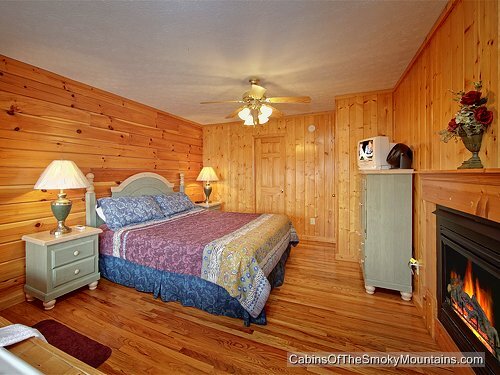 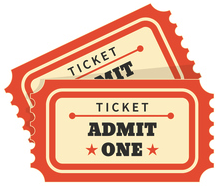 Come enjoy your vacation with us right here in the heart of the smokies!